Ayrshire Housing received the award for its Corton Howe, Doonholm, Ayr development at a ceremony in Glasgow’s Lighthouse architectural centre this evening. Pearl Boyd, Ayrshire Housing’s vice-chair, was delighted to be handed the specially forged plaque by Stewart Maxwell, Scotland’s Minister for Communities and Sport. Having launched Ayrshire Housing’s Lochside development the week before, Mr Maxwell was delighted to meet Pearl again. Pearl said “as a tenant member of Ayrshire Housing, I am delighted with this recognition of the quality of our housing”. The development is of 20 semi-detached houses which are linked by high walls to give a sense of enclosure to a suburban cul-de-sac. It was designed by Dr Roan Rutherford of Austin-Smith:Lord and built by Ashleigh (Scotland) Ltd. This is the second development by Ayrshire Housing to win a Saltire award. In 2003, the society gave a plaque to a development also by Roan Rutherford at Earl’s Rise, Dundonald. We have also since then received two commendations and two special mentions for other projects. 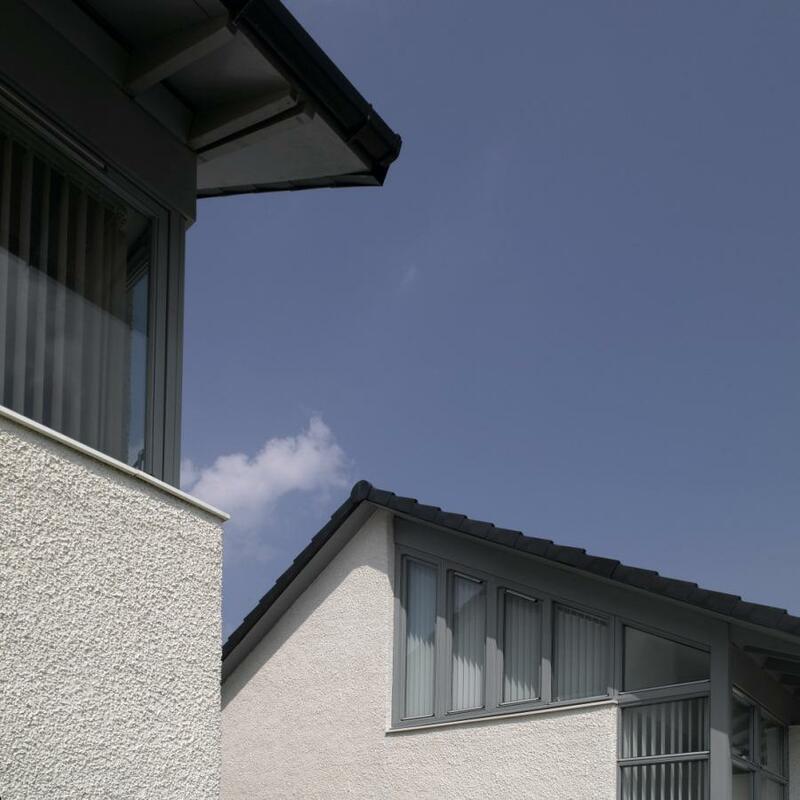 Established in 1937, the Saltire Housing Design Awards are Scotland’s premier marker to excellence in housing design and layout. The other two awards presented by Mr Maxwell also went to housing associations – New Gorbals Housing Association, and Locharber and Skye Housing Association. Fyne Homes and Berwickshire Housing Association picked up a commendation and a special mention respectively.